The natural delivery of extracellular vesicles to develop an entirely novel class of biotherapeutics were developed by Evox Therapeutics. 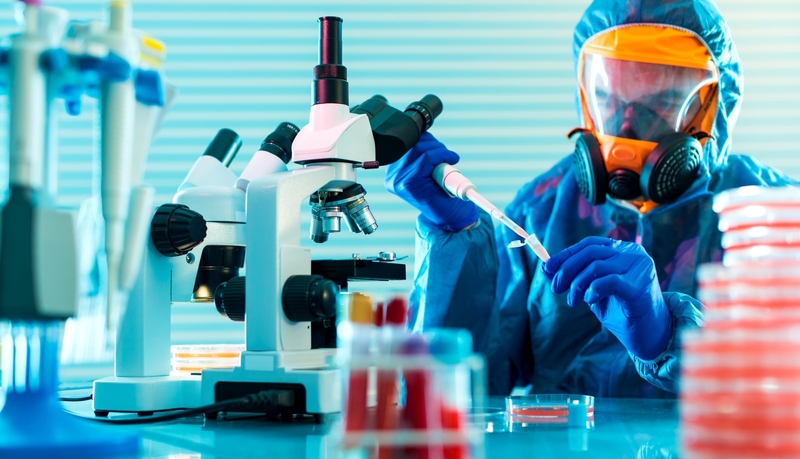 By combining groundbreaking exosome technology from world-renowned Oxford University and the Karolinska Institute, the company aims to revolutionise the treatment of a broad range of severe diseases, with profound implications for human health. The company is spinoff of Oxford University. 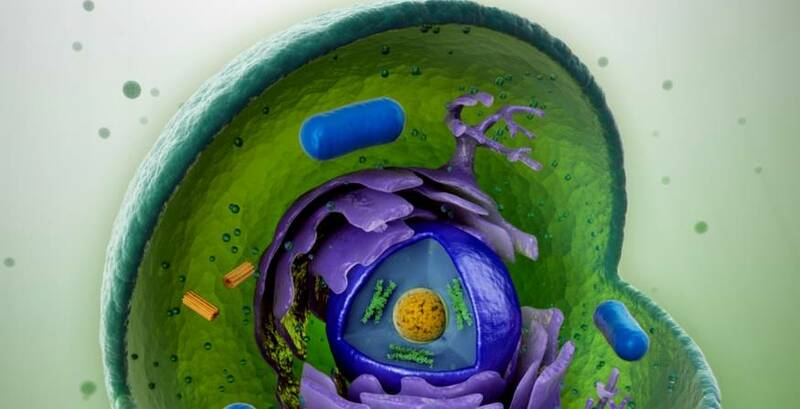 This biotechnology company focused on harnessing and engineering the natural delivery capabilities of extracellular vesicles, known as exosomes, to develop an entirely new class of therapeutics. Evox’s mission is to positively impact human health by creating novel exosome-based therapeutics for the treatment of various severe diseases with limited options for patients and their families. Evox has created substantial proprietary technology to modify exosomes using various molecular engineering, drug loading, and targeting strategies to facilitate targeted drug delivery to organs of interest, including the brain and the central nervous system. Exosome-based drugs have the potential to address some of the limitations of protein, antibody and nucleic acid-based therapies by enabling delivery to cells and tissues that are currently out of reach using other drug delivery technologies. Exosomes are increasingly seen as foundational transporters in the human body’s own communication machinery and Evox’s technology development is unwaveringly focused on exploiting this natural mechanism for creating a novel form of biotherapeutics. Exosomes have been shown to be able to transport various types of biomacromolecules – for instance protein and RNA therapeutics – but also various types of small molecule drugs. Evox combines the highly versatile delivery capabilities of exosomes with targeting technology, sophisticated biomolecular engineering approaches, and large-scale production methodology, to enable the development of natural delivery nanoparticles for the treatment of severe diseases. Protein Engineering. A key component of Evox’s technology platform relates to engineering of exosome proteins for optimised loading of drug cargos and targeting moieties into and onto exosomes. Evox’s proprietary protein engineering technology enables loading of protein therapeutics and targeting moieties onto the surfaces of exosomes, which enables tissue targeting and display of therapeutic proteins. RNA Engineering. Nucleic acid-based therapeutics constitute a core therapeutic modality for Evox’s development programs and they have sophisticated capabilities for loading of primarily RNAs into exosomes. Targeting & Biology. Unlike many other nanoparticle-based delivery systems, exosomes are easily modified to contain targeting entities to enable tissue- and organ-specific delivery. Evox has created substantial proprietary technology to modify exosomes using various targeting strategies to facilitate targeted drug delivery to organs of interest, not least to the brain and the central nervous system. Manufacturing. Evox is investing significant resources to capitalise on advances made within protein production and their exosome manufacturing lines rely on some of the latest technologies for cell line development, cell culturing, exosome harvesting, and exosome purification. The company also focus intensely on optimising the formulation strategies and pharmaceutical compositions for exosome administration, to ensure that harness the biology and the potency of exosomes as efficiently as possible. Thus, the main Evox Opportunities consist of that Exosomes are small nano-sized vesicles that are secreted by all cells and are found in all biological fluids; Exosomes are the natural way that cells safely and efficiently deliver proteins and nucleic acids to other cells; Evox is engineering exosomes to deliver drugs to areas that are currently inaccessible; Potential to revolutionise the pharma industry. 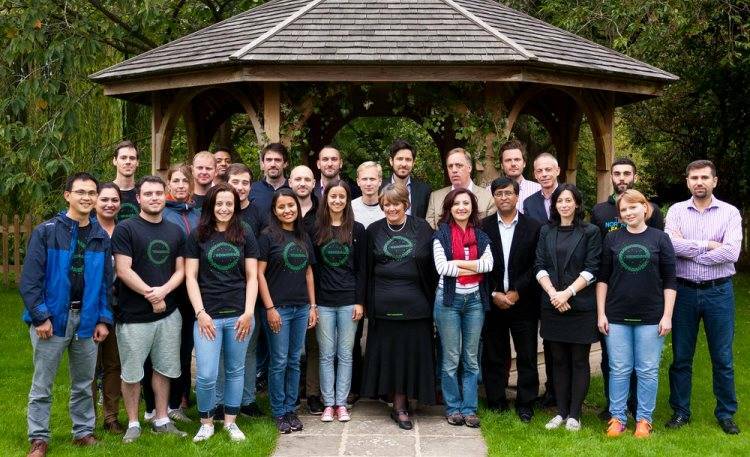 Evox Therapeutics Ltd raised £35.5m ($45.4 million) in Series B financing.